Provide unsurpassed Service to our Clients. * Our Mission Is to deliver detailed, accurate,and affordable inspection that exceed national standards and make the inspection process easy for all the parties involved. you'll receive a prompt professional inspection covering of components in your new home, including structure , roof, plumbing, A/C, heating system, appliance and more- Then we deliver an easy to understand report the same day, giving you a comprehensive look at the entire anatomy of your home. For the Home Sellers-Home Inspection offers great marketing Tools,giving them a competitive advantage over other homes On the market, helping them sell their home faster at highest possible price. It may also give them opportunity to make repairs to their home in advance, helping them to expedite the sale of their home. 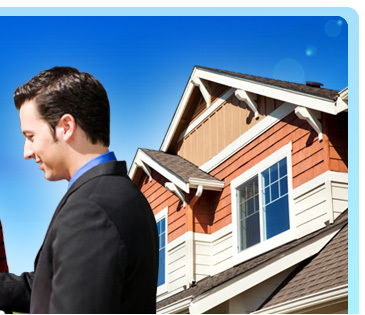 Inspection are wise decision for both Buyers And Sellers.